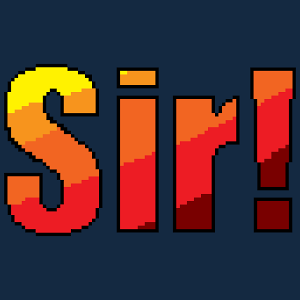 Sir! I'd Like To Report A Bug! takes its inspiration from games of a bygone era. No, this isn't merely a modern game masked with pixelated faux 16-bit visuals. This is a title that seeks to replicate the agony of the early 90s, a time when bugs weren't a reason to return a game. Instead they added another layer of challenge, another set of rules to be studied, learned, and mastered.